…according to Peigi MacKay, 65. 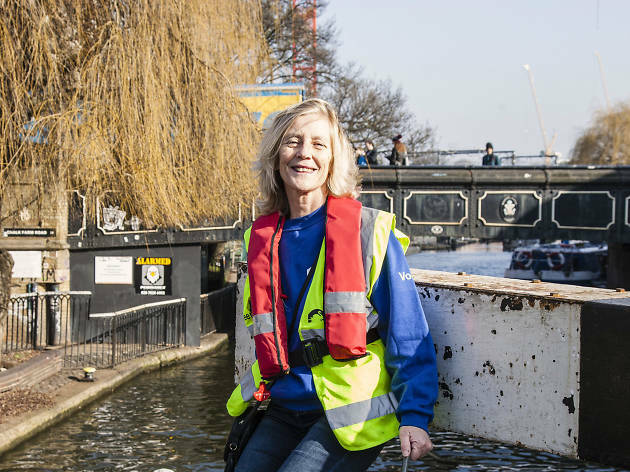 Volunteer as a lock keeper at www.canalrivertrust.org.uk. Now discover the things you only know if you’re a Grenadier Guardsman.